AT POOLS BY DESIGN, YOUR POOL, SPA, OR OUTDOOR LIVING AREA IS EXPERTLY DESIGNED AND BUILT BY SKILLED ARTISANS. WE ENSURE THE HIGHEST QUALITY AND VALUE. Thanks to our experience as contractors in the pool and landscape design-build industry we can turn your backyard into a luxury oasis. We are committed to a high level of service and impeccable attention to detail. Perhaps most importantly, we are determined to building the pool you want – and doing it right. We believe that a great customer relationship builds a better swimming pool. Getting to know you and your family allows us to base a design on your specific needs, desires, and challenges. We are steadfast in building beautiful pools that leave our customers happy and satisfied for years to come. 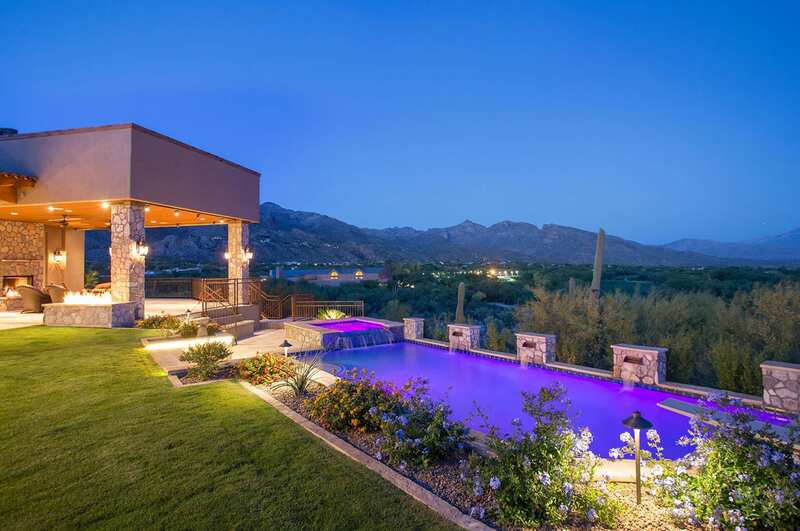 Pools by Design is available for pool builder projects in the Tucson area. This includes Marana, Vail, Oro Valley, Sahuarita, Saddlebrook, Catalina, Green Valley, and throughout Southern Arizona. 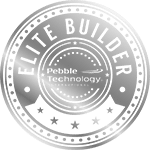 Are you looking for a professional pool builder in Tucson, AZ? We’re here to turn your backyard into an oasis.  With an extraordinary level of customer service and attention to detail, we work closely with our clients to understand their needs, site challenges, and personal style. We believe that maintaining such a strong customer relationship allows us to build a better swimming pool. Getting to know you and your family will also give us the information to base a design on the ebb and flow of your daily life and activities. We are committed to building beautiful pools that leave our customers happy and satisfied for years to come. 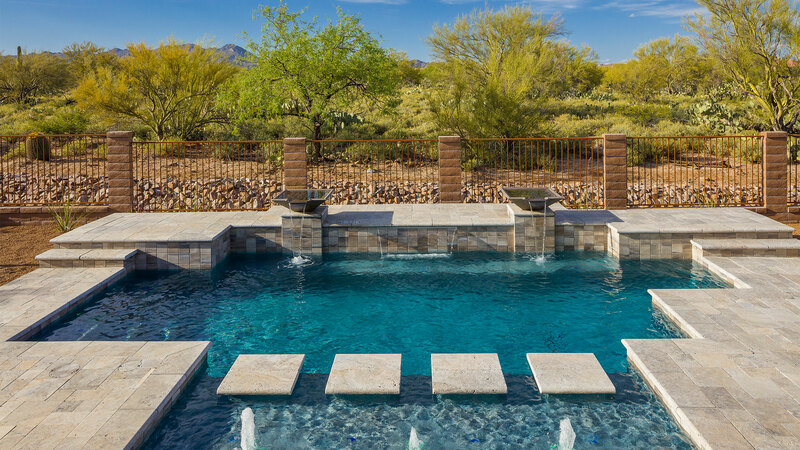 As an award-winning Tucson custom pool and spa builder, Pools By Design has a highly acclaimed reputation for exceeding expectations. This reputation has been earned foremost by focusing on quality and really listening to our clients. Let the design specialists transform your backyard with unique patio configurations. 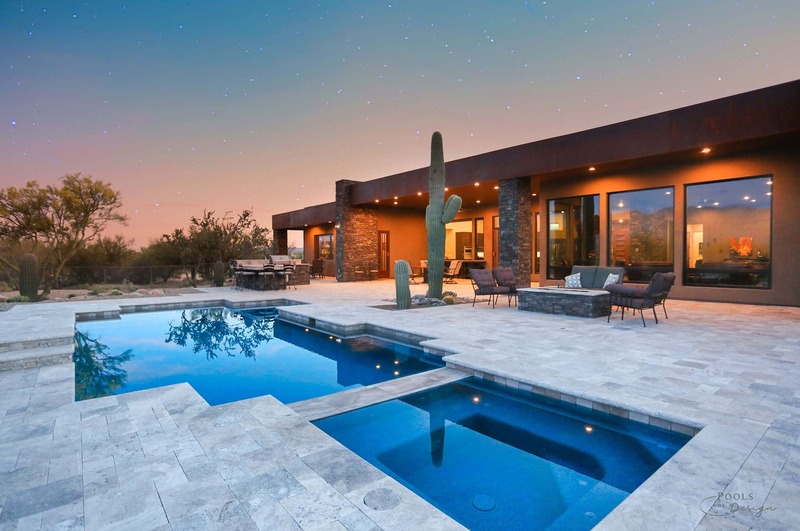 As southern Arizona’s highly acclaimed award-winning quality outdoor living builder, Pools By Design has a reputation for exceeding expectations. Together we can create the backyard of your dreams. When we decided to put a pool in our irregular and large backyard, we knew that we would need someone with a vision. My husband and I researched pool companies in our area, read the horror stories of bankrupt companies and got estimates from those we found reputable. Ken came out and clearly stood out from the rest of the pool companies we had visited. He designed a pool that fit our space beautifully, his wife, Marianne, brought it to life with a landscape design that we could easily visualize and they made it a reality right in our backyard! Every step was overseen well and any problem that arose was quickly resolved by a great staff. Scott was excellent to work with and if he didn’t have an answer himself, quickly found one. We made the right choice with Ken and Pools by Design! While researching pool companies for our new home build, I was looking for a pool company that could help conceptualize, give advice and in the end, build a pool that had fit our family needs. While several came out and provided us bids, Ken and Pools by Design really stood out. It was actually a very easy choice. He not only gave great suggestions, but he also worked seamlessly with our builder and landscaper. He builds pools the way he would want one built for himself. His communication while building was timely and so was his over all scheduling, finishing right on time. He uses the best of the best from an equipment standpoint and sub stand point. 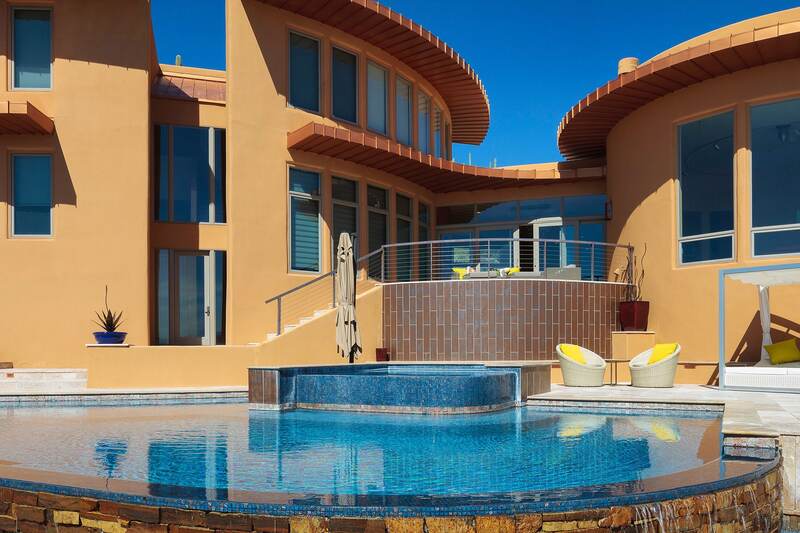 His work on our pool and the rest of his portfolio speaks for itself! We couldn’t be happier and refer all of our pool shopping friends to Ken and Pools by Design! We had the pleasure of photographing a pool that Ken and Pools by Design created. It was more than just a pool. It was a complete outdoor masterpiece. You can tell that his attention to detail is second to none. I would be proud to have a pool created by Pools by Design in my yard. If you have a question about our high-rated services, or if you would like a free pool design consultation, please click below and one of our professionals will be happy to assist you. We’re here to help you design the pool of your dreams, it’s time to make the backyard your new oasis, let Pools by Design guide you.